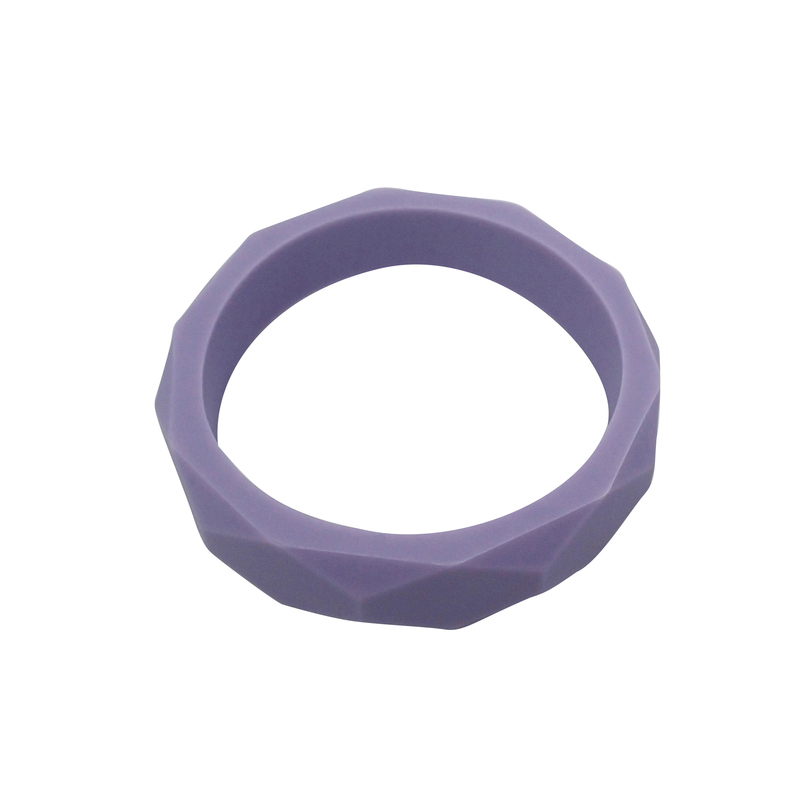 Mama Bangles cool geometric design is simple, stylish, modern and will make any outfit sing. 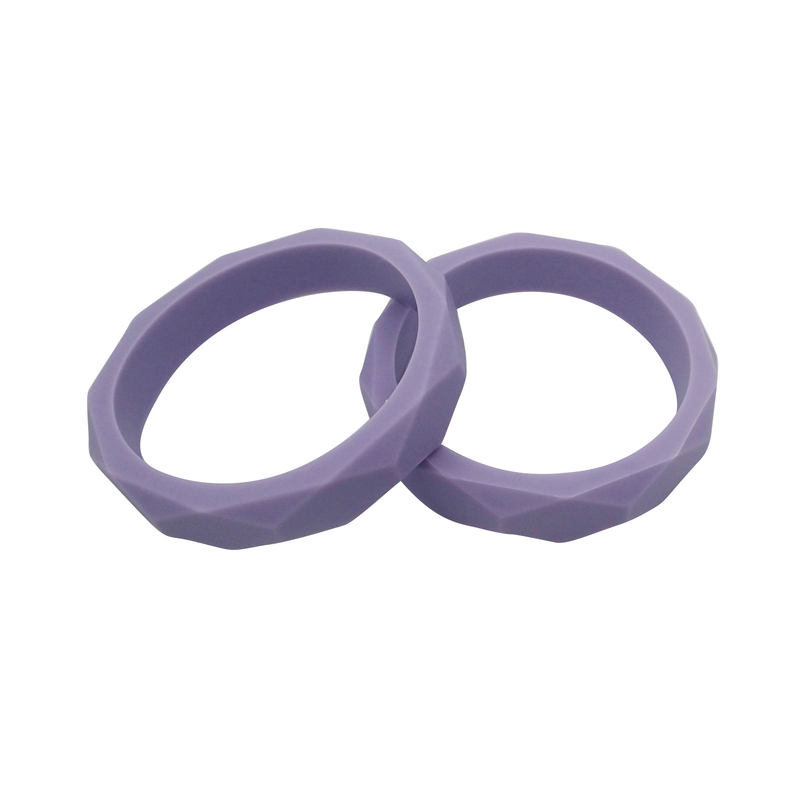 They are possibly the most functional piece of jewellery you’ll own. 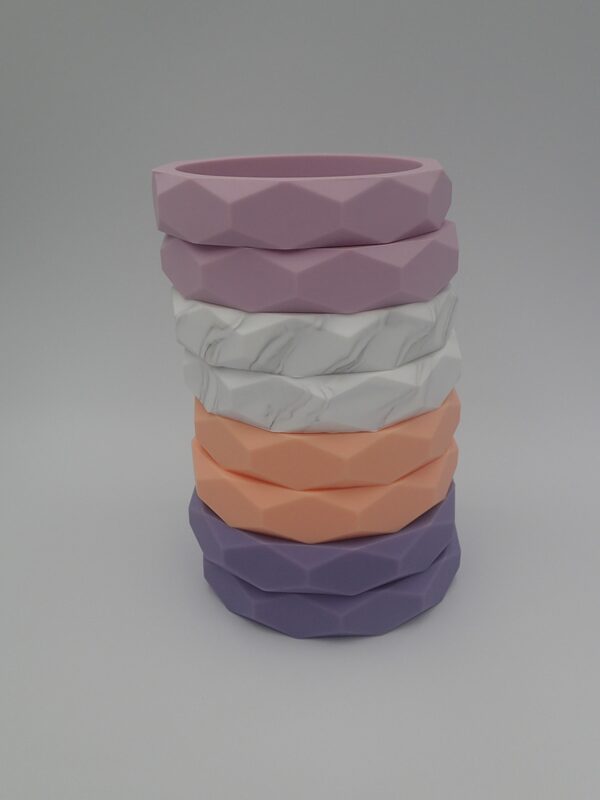 Mama bangles are stackable, super bendy and flexible. They are particularly handy when out and about at lunch, walking the pram or on the change table helping to keep those little hands busy. They are also really soft and comfortable to wear so won’t dig in when you’re carrying your little one around.